Welcome to the 5th Annual Gratitude Giveaways Hop! 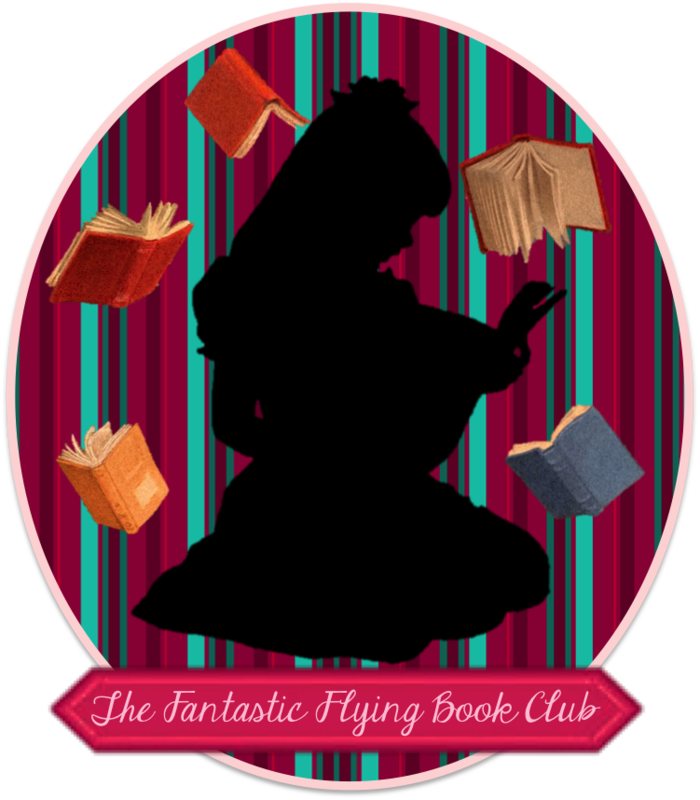 Every participating blogger is giving away a book or book-related prize worth $10 or more. And, to show our gratitude to our readers, we’re not making you go through a bunch of steps to enter the giveaway. It’s one entry per person so you’ll have plenty of time to enter all of the giveaways. 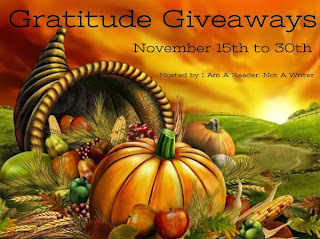 For my prize, I thought it was appropriate for a Gratitude hop to give away a book called Thankful! One lucky winner will receive a paperback copy of Thankful, by Shelley Shepard Gray. Enter through the Rafflecopter form below. This giveaway is open to U.S. residents only and ends at 11:59 PM EST on November 30, 2014. Disclosure: I received a complimentary copy of this book from the publisher for my honest review, which I am donating for this giveaway. Very cool of you to partake. I LOVE the entry form! I might not be able to enter, but I would also like to share one book I am grateful for. That would be Out of My Mind by Sharon M. Draper.